When you are looking for the best PPC services in India to maximize your ROI, then the search ends at Mediapasta. We work to drive traffic and raise conversions. We offer PPC (Pay Per Click) services with minimal investment and guaranteed results. Why is PPC so much effective? It turns up the lead generation and it is less expensive but more effective than others. When you call us and discuss your needs, we compare the various choices for paid search and narrow down at the best strategy for your business. Team Mediapasta is committed and dedicated towards taking your business at higher levels. Why choose us? Because we are amongst the leading PPC services in India with extensive experience in the niche. With our extensive experience and a thorough understanding of the search marketing, we bring incredible results. The technical skills, infrastructure, process clarity, and execution ability are our strengths, They help us in standing heads and shoulders above from our competition. We know the importance and benefit of every facet of paid search. Hence, we can extract the maximum benefit from it. When you assign the responsibility of PPC to Mediapasta, rest assured about the results. 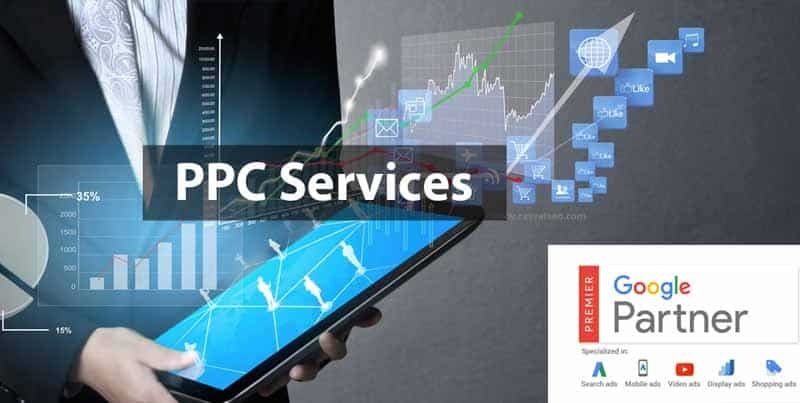 We are a renowned PPC company India that believes in results. We know that you pay hard-earned money to us. It is hard-earned money for us as well because we don’t leave any stone unturned to bring maximum benefits for you. We maintain complete transparency and client’s involvement in the campaign process. We take prior consent and approval for all significant decisions related to the project. Mediapasta is a client-oriented company. Hence, we keep you posted about every development, big or small. PPC requires constant monitoring and tweaking to maximize the returns from the campaign. We provide round-the-clock support for it. Hence, our clients can ask any queries or clarifications whenever they feel comfortable. We are more than pleased to answer their questions. When you outsource the PPC assignment to us, we make sure that it is constantly audited and improved. Our reporting module tells about the effectiveness and results of the campaign. We keep posted the clients about every bit of it. Results are the key objectives when we run PPC campaign. 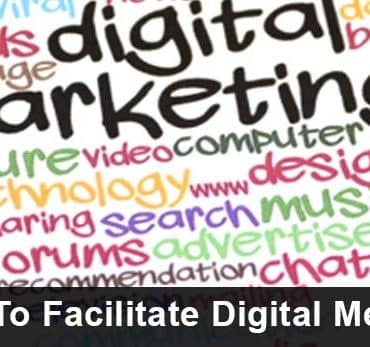 Mediapasta uses this effective digital marketing strategy for businesses of all shapes and sizes. Give us a call or contact us by dropping a mail to get the complete information about PPC campaign. We assure higher levels of professionalism and a result-oriented approach.